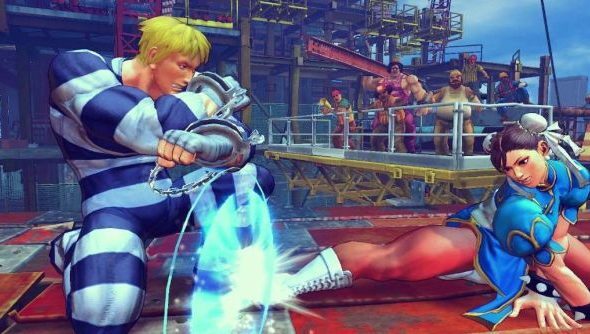 Trying to play the new Ultra Street Fighter IV online has been a nightmare lately, with players experiencing high latency and lag during ranked play. The issue appears to be that the game is constantly searching for new players even while a match is in progress. However Capcom are already working on a fix for the PC version with the announcement of a new opt-in beta to test it; much like they did for Resident Evil 4. The PC port of Resident Evil 4 followed a similar process, where players could opt-in to a beta version of the game to test fixes, before it being made live to everyone. Will you be opting into the beta, or wait until it’s ready to be deployed for everyone?